In areas of low value, design provides a tested way to create value, at no extra cost. 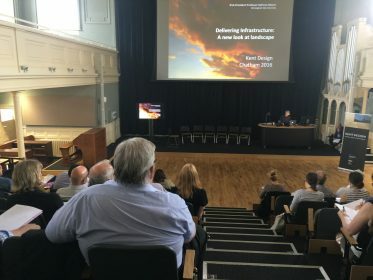 This conference focuses on how design transforms the perception of the area, raising its values in the longer term, and strengthens distinctiveness. Questions around viability; whether design costs more; and how design can create local distinctiveness to raise value, will be discussed.